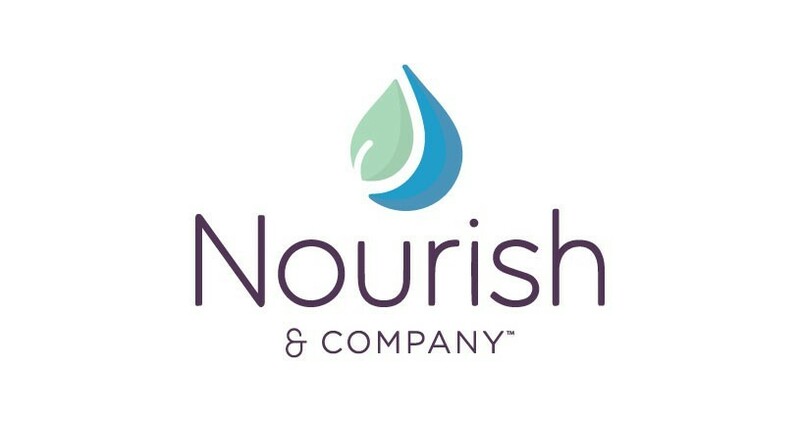 A collaborative studio set in a house built in 1920, Nourish & Company gathers together personal care providers to help support your fitness, beauty and wellness routines in historic downtown Niwot, Colorado. For anyone looking to re-energize fitness regimens with a personal trainer, reboot diet-and-exercise goals with a health coach, relax and soothe the system with a therapeutic massage, or renew the skin’s vitality with custom esthetician services, you’ll find what you need all under one roof. Our certified personal trainers are inspired motivators, crafting innovative workout routines to enhance muscle tone, agility and core strength, while promoting a sense of ease in the body. Our trainers gather feedback in order to optimize workouts to fit your needs, while offering a fresh and fun approach to fitness. A proven six-month program that offers a free 30-minute initial consultation and detailed health assessment. In addition to nutrition and workout goal-setting and planning, health coaching participants receive ongoing, bi-weekly check-ins with a mentor—the program’s equivalent to a “supercharged power shot” that supports lasting lifestyle changes over the long term. Together you’ll work as partners to uncover and disempower potential road blocks that may have stood in the way of fitness goals in the past. Strengthen discipline as you learn necessary tools to take the steps toward a consistently more balanced and energized you. Give your immune system a boost as you relax and rejuvenate with an on-site massage. Therapeutic massage helps to ease muscle soreness and digestive complaints, while soothing anxiety and depression, improving sleep and gently mitigating chronic pain issues to enhance well being. Maintain your skin’s health and vitality with the help of our certified esthetician, here to enhance your complexion while combatting the effects of sun exposure and aging. Custom facials, waxing, body wraps, tints and peels serve to recapture the youthful glow you were born with. Monthly nourishment includes fitness workshops, guest wellness speakers, fitness & yoga classes, seasonal suppers and kids programs. Certified as a personal trainer in 1995, Holly’s been teaching classes in combination with working one-on-one with clients ever since. On a quest for a more integrated approach to personalized fitness, she introduced heath coaching to her list of certifications to help empower clients ready to take the steps to lasting lifestyle change for a healthier, more vibrant quality of life.